Polaroid Eyewear has reaffirmed its commitment to working with Project Pressure in 2014, paving the way for future collaborations. 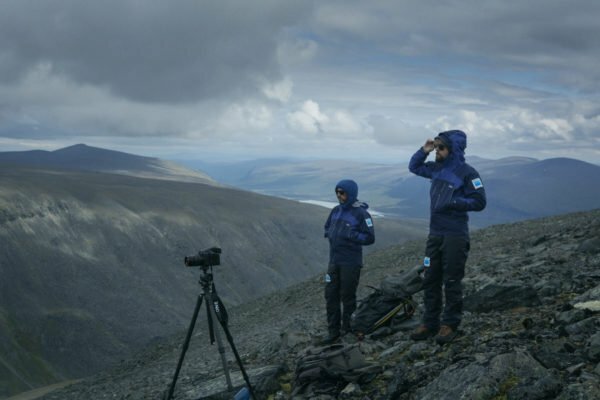 The good news follows last year’s successful expedition to northern Sweden, made by possible thanks to Polaroid’s support, during which Project Pressure was able to document glaciers north of the Arctic Circle. Working with Swedish glaciologist Per Holmlund, the team mapped out fragile glaciers to visit and undertook a trek to the Pallin Glacier tunnel, recently uncovered by melting ice. Thanks to Polaroid’s ongoing support, we’ll be able to plan more such missions in 2014.